Treating & Preventing Periodontal Gum Disease! For more information about the periodontal therapy & gum treatment services we provide, please call our Palo Alto dentist office at 650.327.7525 or email us at APPT@PaloAltoDentistry.com. 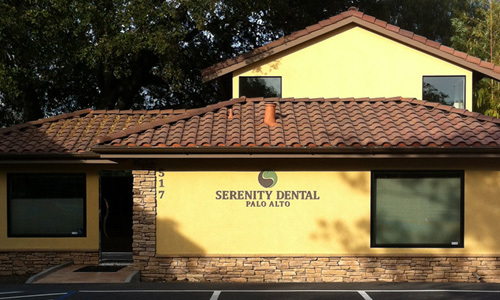 If you are in or around San Jose, please visit our San Jose Periodontist page or call our office at 408.999.0444. We’re happy to answer any of your questions. We also offer periodontal and gum disease therapy in Aptos, Santa Cruz, Capitola and Soquel. 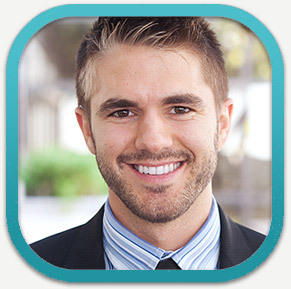 Please visit our Aptos Periodontal Therapy page or call our office there at 831.688.6531 for more information.